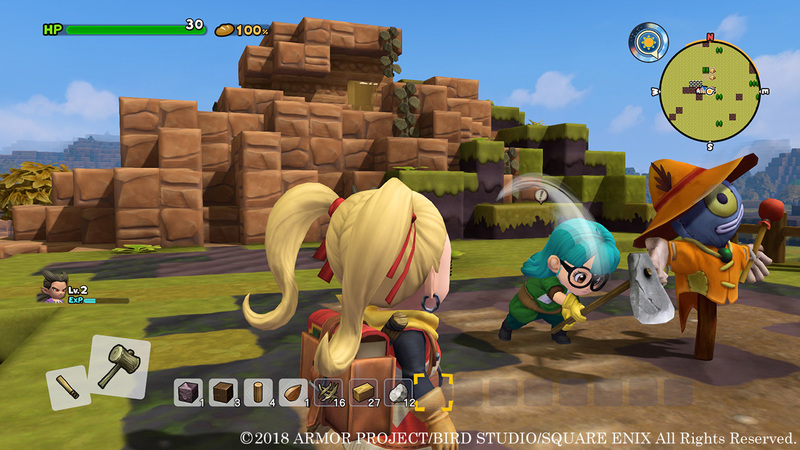 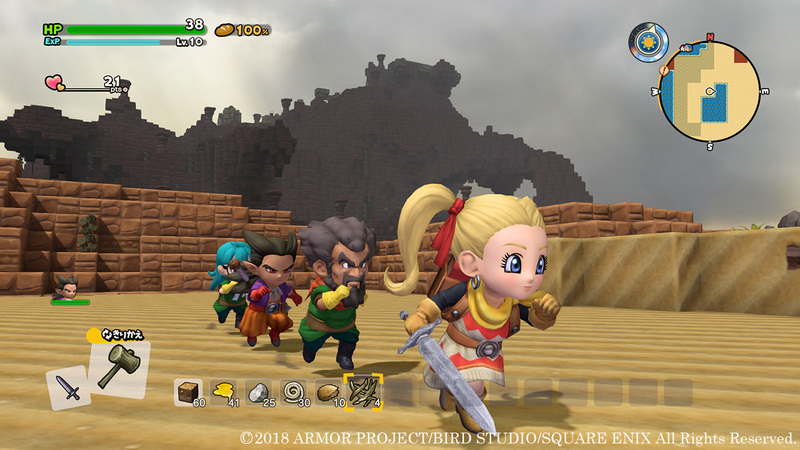 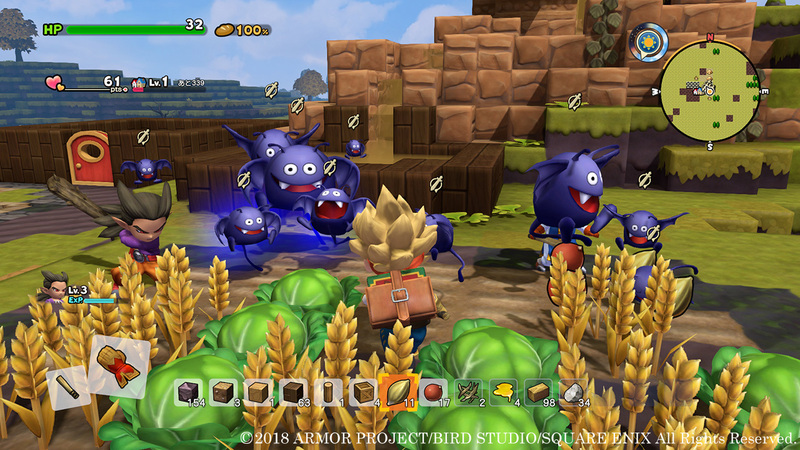 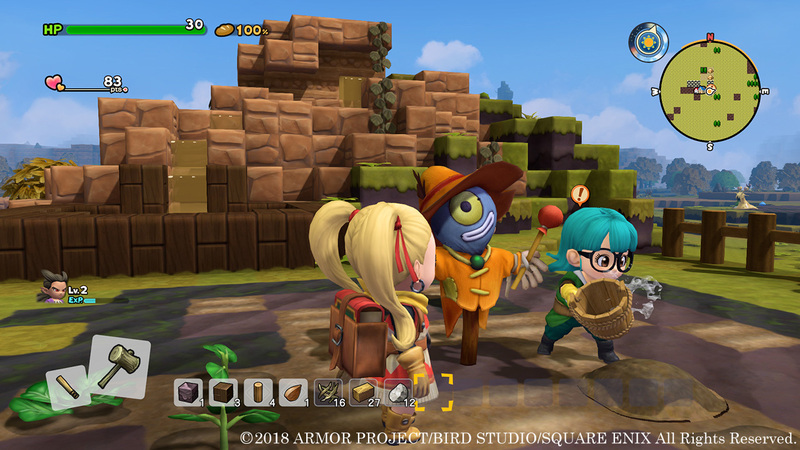 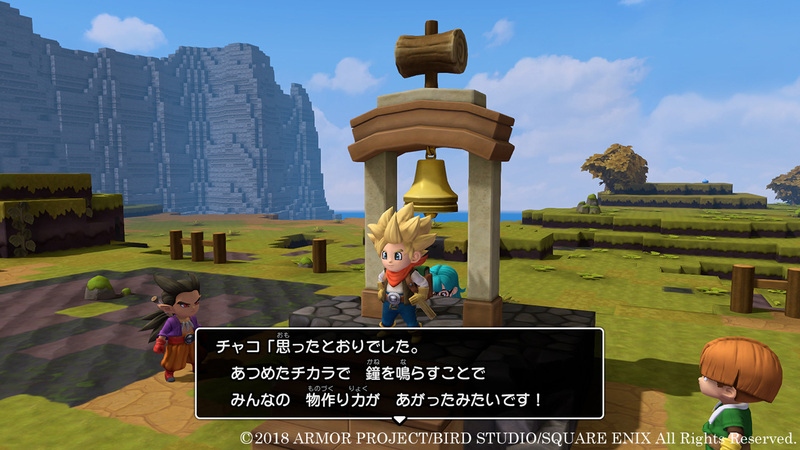 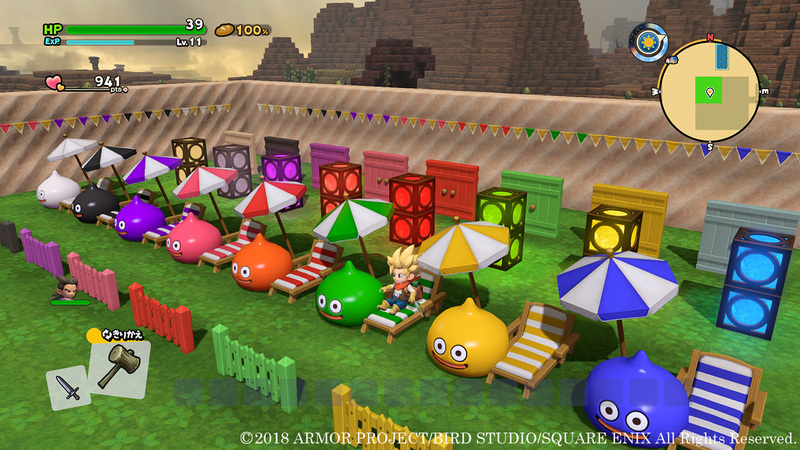 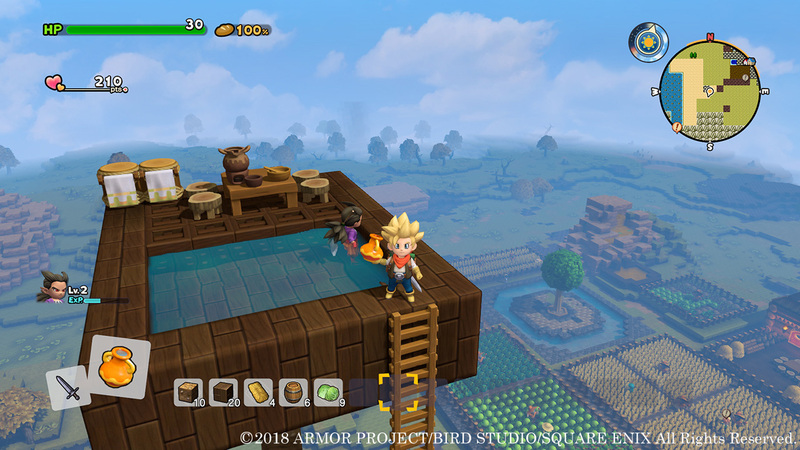 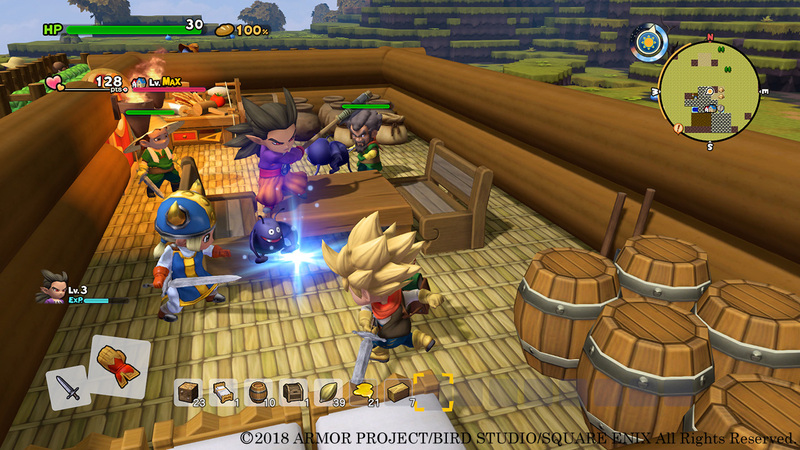 Square Enix has updated the Dragon Quest Builders 2 official Japanese website with more information from the game. 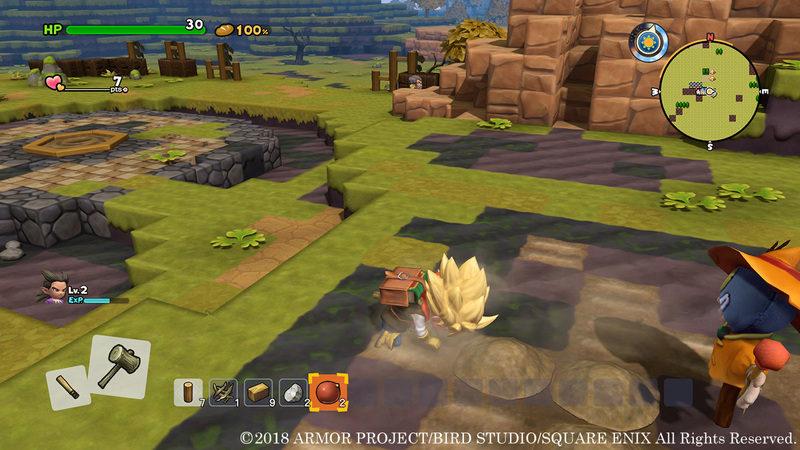 The update includes new screenshots with two new locations and several new features. 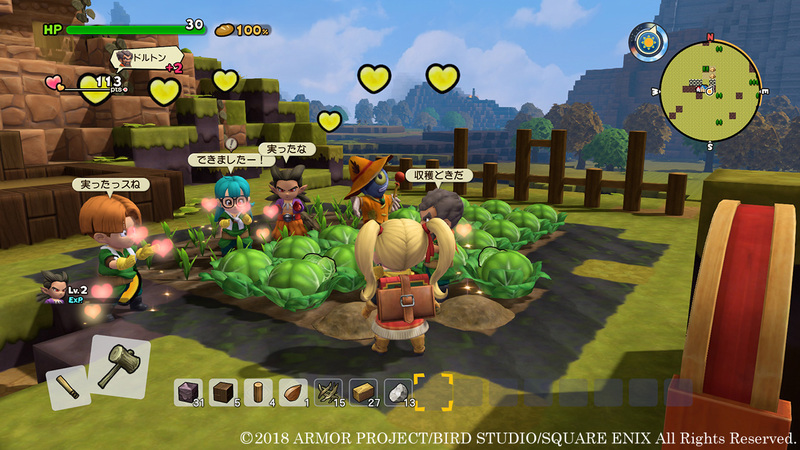 Monzola Island shows the player and other residents of the island tilling the land and watering crops to return the land to its former luster. 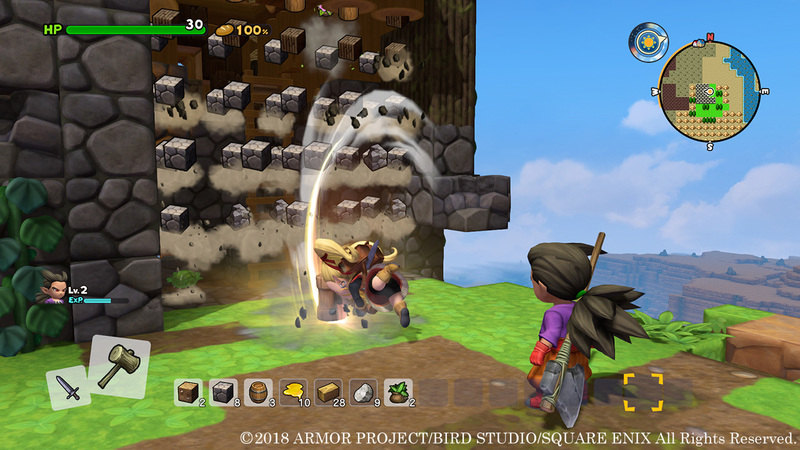 Residents will gain builder points as the player performs these actions, denoted by a heart above the resident’s heads, which represents the positive feelings towards the player. 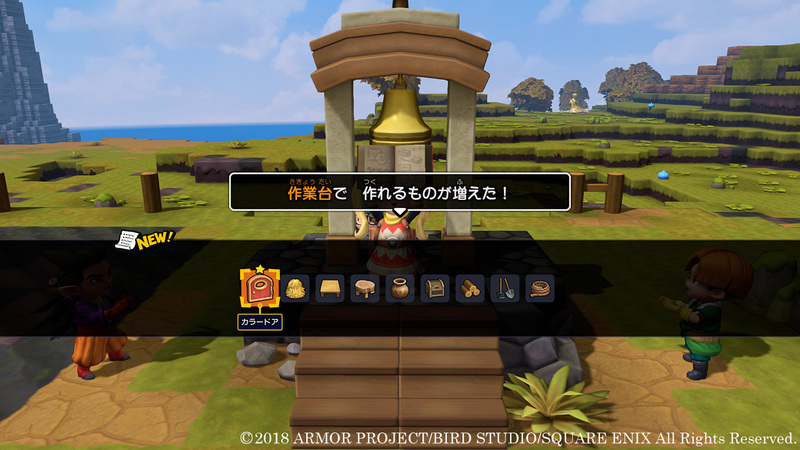 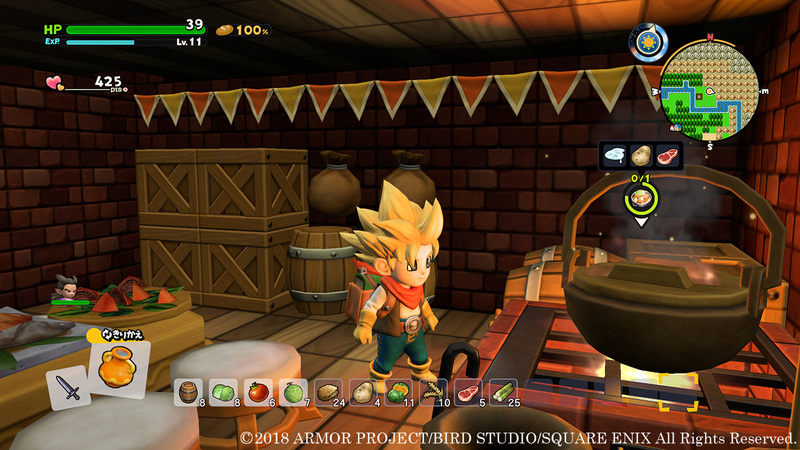 As this grows, the player can use the Builder’s Bell to draw out the motivation of the residents, making them more inclined to assist with building. 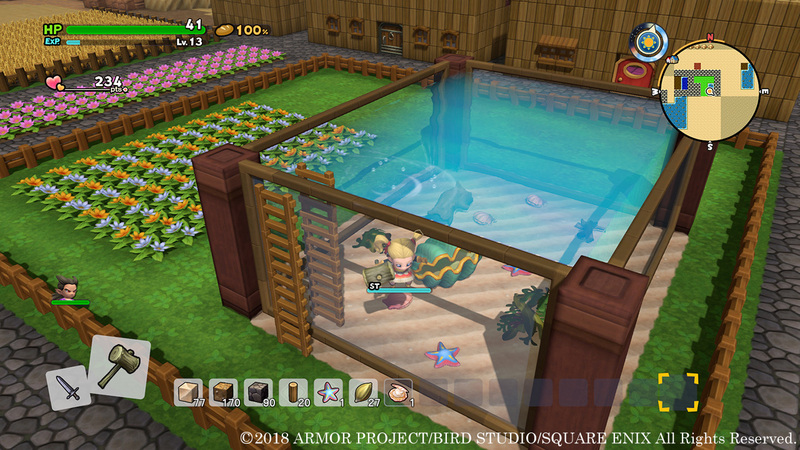 This will also contribute to how much the player can build, including increasing quantity and variety. 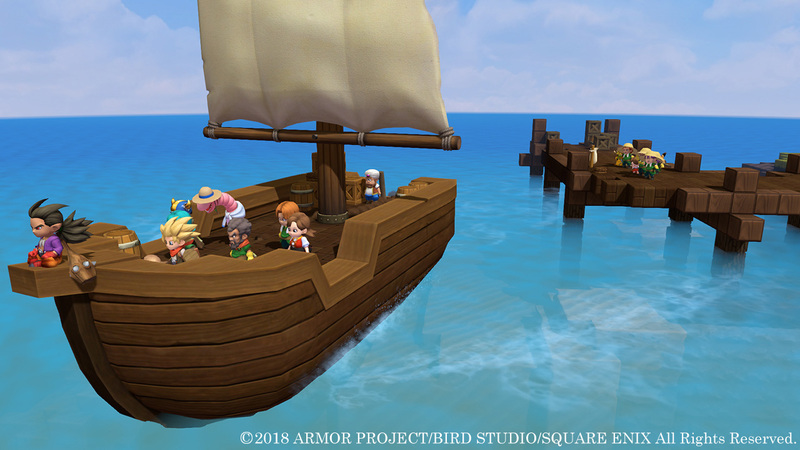 Vacant Island can be seen being accessed by boats. 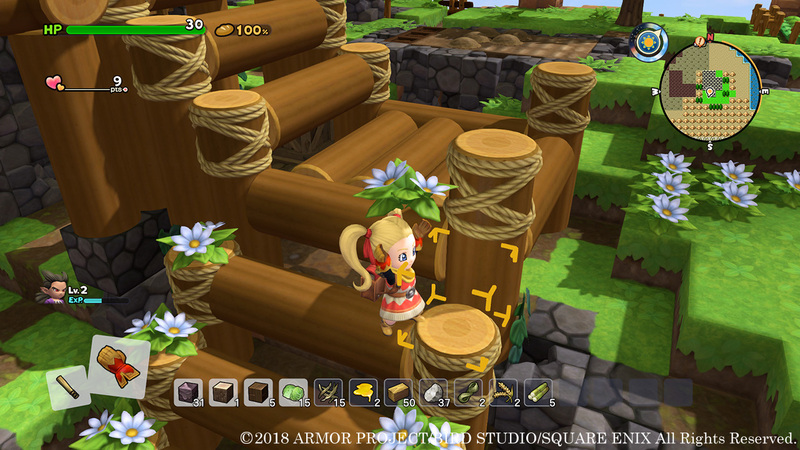 Vacant Island is empty at the start, but as the player builds up positive feelings with the residents elsewhere, they can be moved over to Vacant Island in order to start building it into a thriving area, similar to Monzola Island. 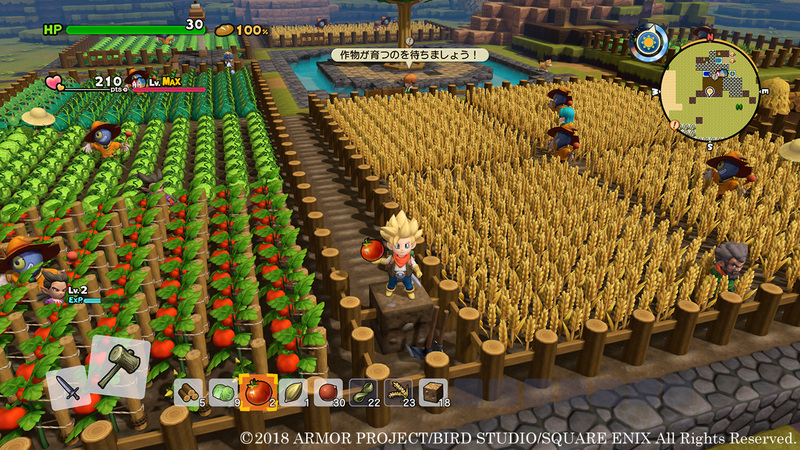 This is done using the knowledge and skills acquired from other islands. 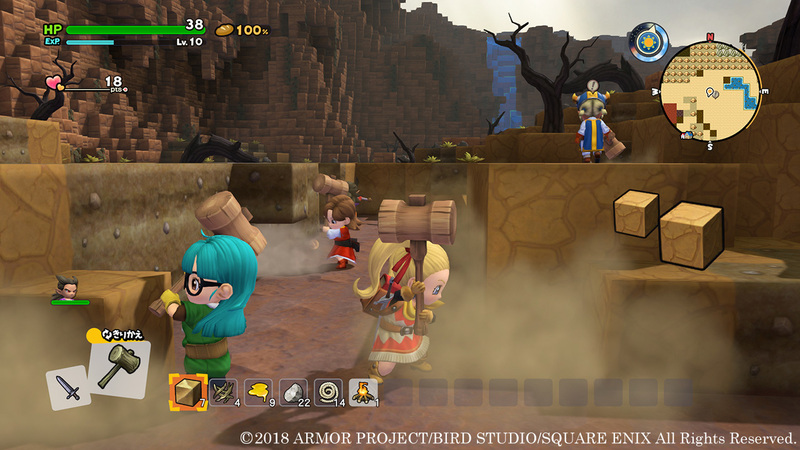 Vacant Island is shown starting out quite desolate and decrepit, eventually becoming robust and bountiful. 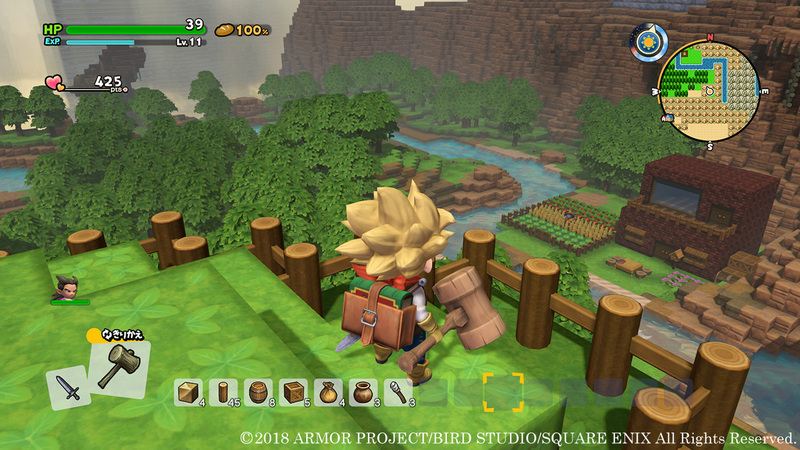 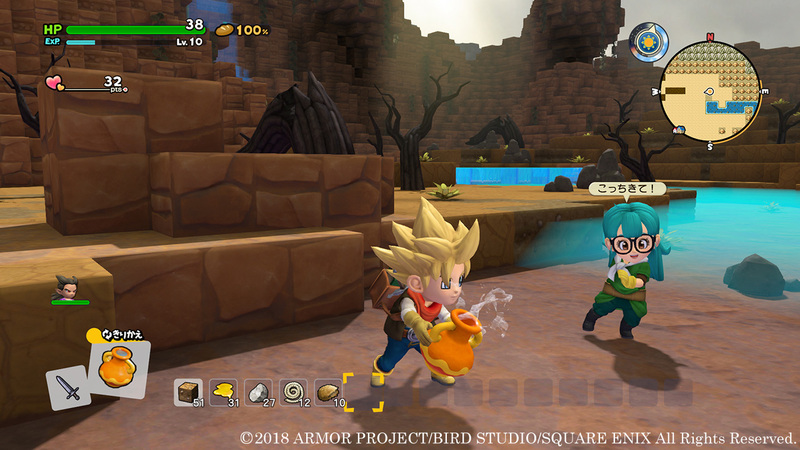 Dragon Quest Builders 2 is scheduled to release on December 20, 2018 in Japan. 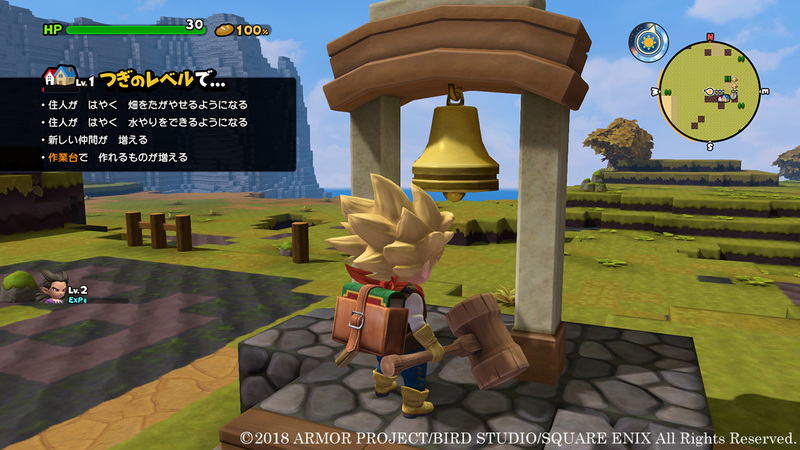 No announcements have been made regarding a release in other regions. 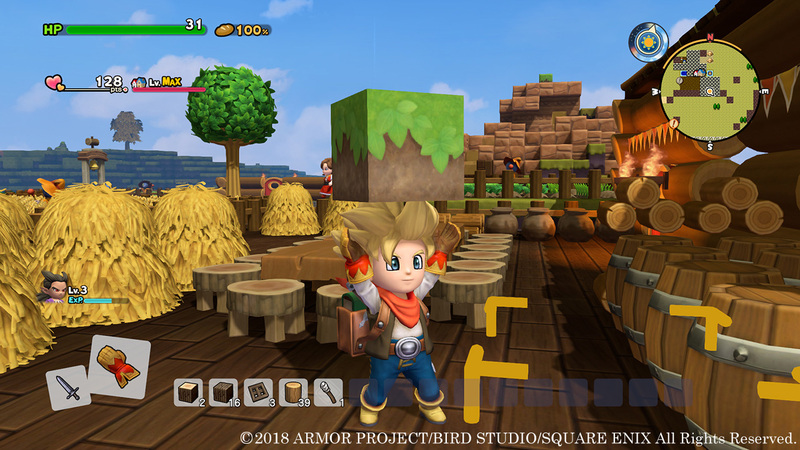 Hi, I'm Peter. 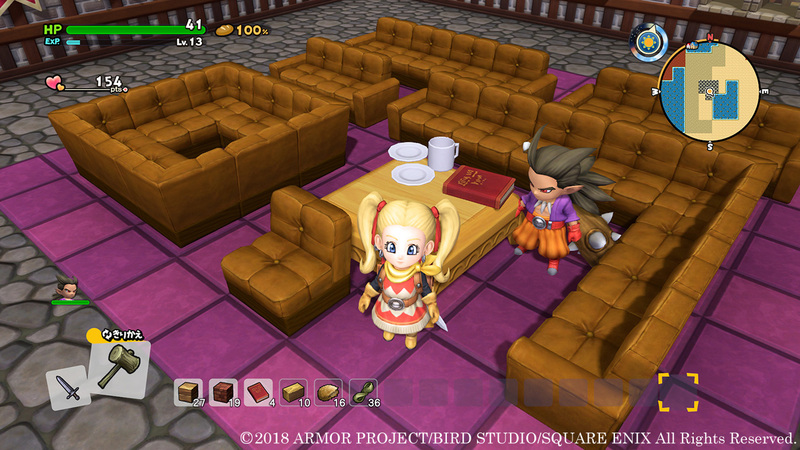 I grew up on the NES and beyond, fell in love with the SNES, and established my roots in JRPGs very early. 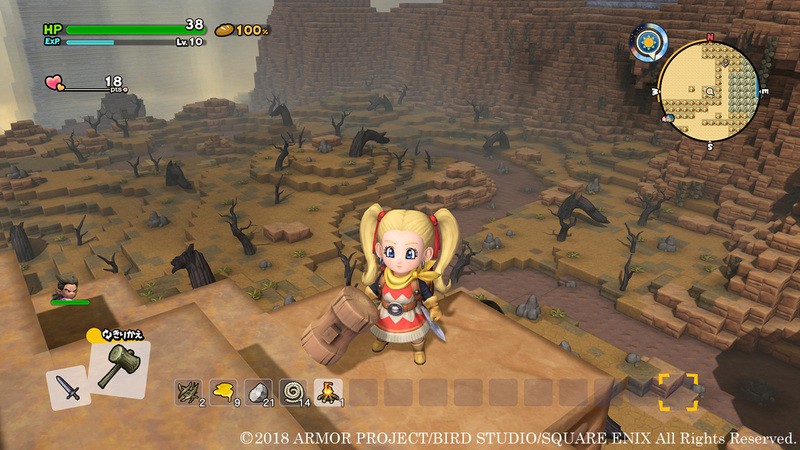 My favorite franchise will always be Final Fantasy. 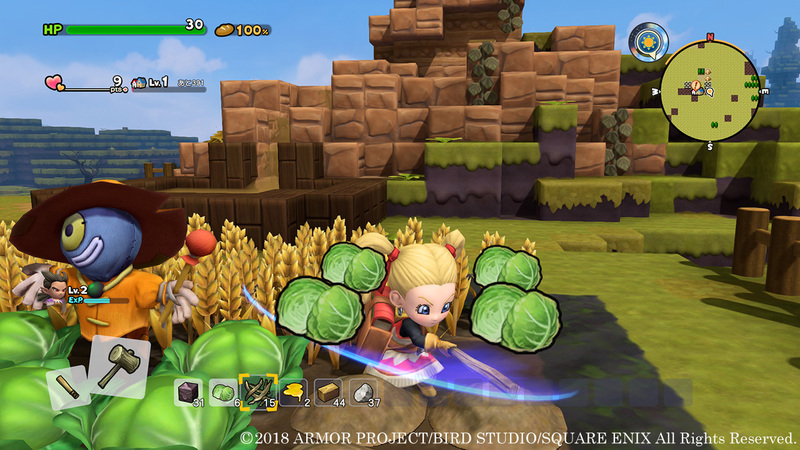 I'm also incredibly terrible at writing my own bios.